Unless the international community provides additional resources and authorities in Yemen allow aid workers access to hungry people, families in some of the war-torn country’s most food insecure areas will die, warned the head of the United Nations emergency food programme. 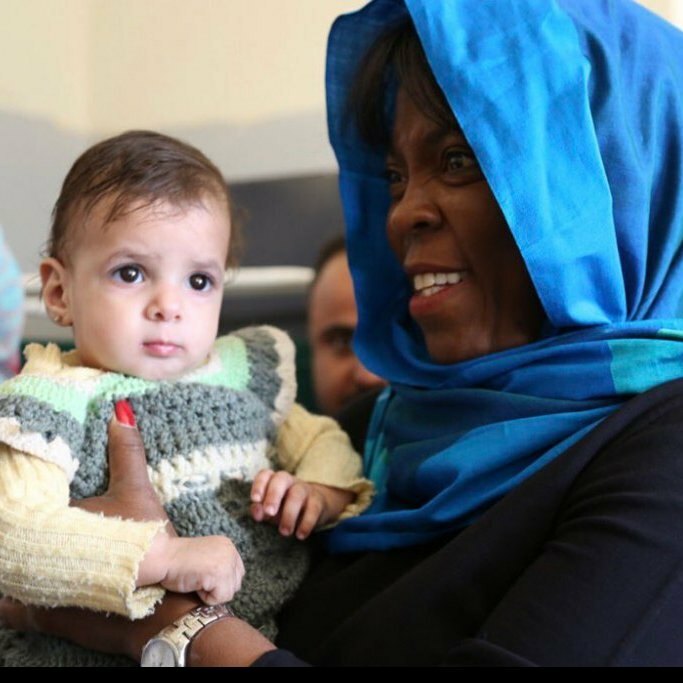 Ertharin Cousin, the Executive Director of the UN World Food Programme (WFP), who is in Aden and Sana’a on a three-day visit, met with families struggling to feed their children and visited nutrition centres and health facilities. “It is a race against time, and if we do not scale up assistance to reach those who are severely food insecure, we will see famine-like conditions in some of the worst-hit and inaccessible areas which means that people will die,” Ms. Cousin said. Describing the situation as “heartbreaking,” Ms. Cousin noted that WFP reached a record number of 4.9 million food insecure people in the country in February alone. The UN agency has plans to reach all seven million in need, but urgently needs nearly $460 million, and access by sea and land. “Humanitarians and aid workers are making a difference in Yemen as they have prevented Yemen from slipping into a famine until now,” she said. “The challenge is that there are areas that are inaccessible where people are severely food insecure. These are the pockets that are at serious risk of people dying of hunger,” she added. The two-year long conflict in Yemen has worsened chronic food insecurity in the country, which was already considered one of the poorest in the world.